Over 100 Placester powered KW websites! In June, BrandCo launched its 100th Placester powered KW website! That’s 100 fully responsive, beautifully designed, lead generating machines! 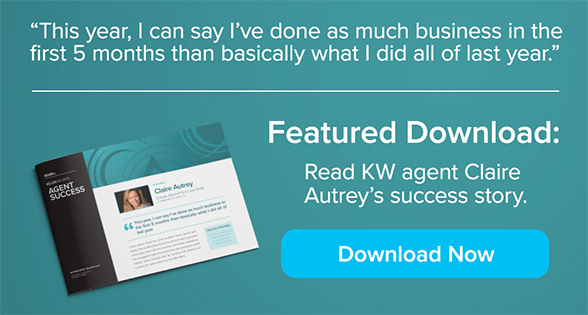 We couldn’t be more excited, since each of these new KW Website Refreshes are helping agents grow their businesses right now. As the first Placester Certified Partner, we have been honored to help agents from the very beginning of transition process. 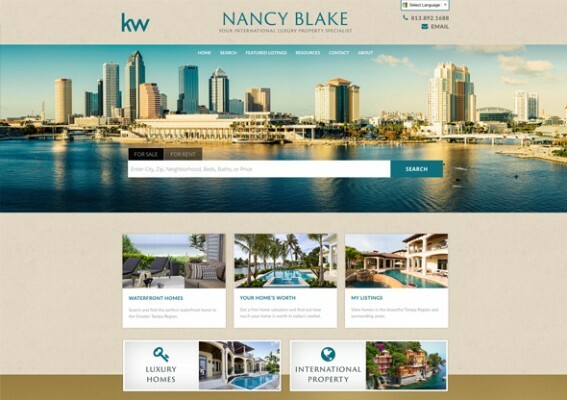 Nancy Blake’s website features gorgeous imagery of Tampa, while elegantly showcasing listings. The site functions as well as it looks with strong calls-to-action that help drive more leads while integrating flawlessly with the site. 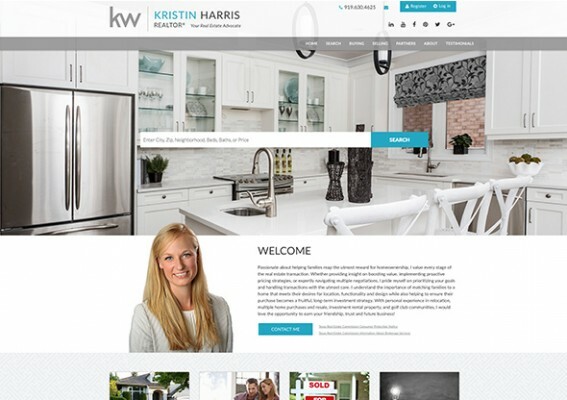 Kristin Harris Realty features a clean design with prominent links to social media and quick access contact buttons. Additionally, featured testimonials help add credibility and prominence to homepage. 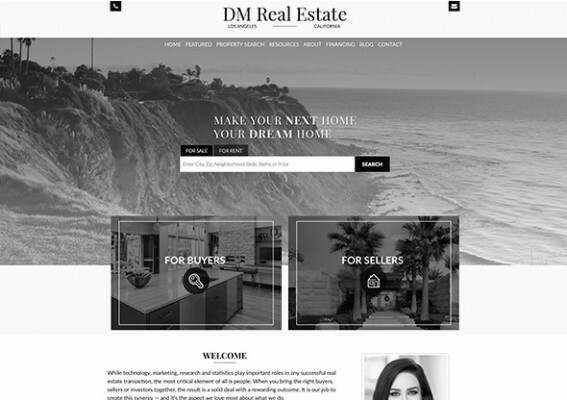 The first thing noticeable when visiting the DM Real Estate website is the sharp use of black and white photography. A splash of color is introduced when hovering over the quick access links that utilize distinct imagery for both buyers and sellers. Featured listings pop even more with full-color imagery against a white background. 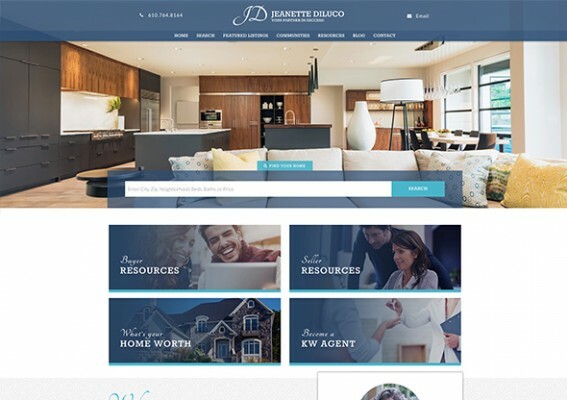 Jeanette DiLuco’s website guides visitors straight to important resources with stylized image buttons that sit right under the home search bar. Jeanette’s contact and social media information can be easily seen right on the home page, allowing visitors to quickly get in touch. 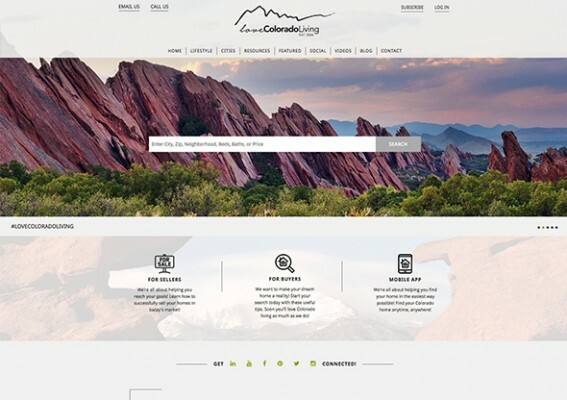 Love Colorado Living features a large slider behind the home search bar that effectively uses local photography. Below, visitors can quickly find an area they are interested in with links to specific communities. With an embedded video on the homepage, visitors can view monthly updated videos that help drive more leads. 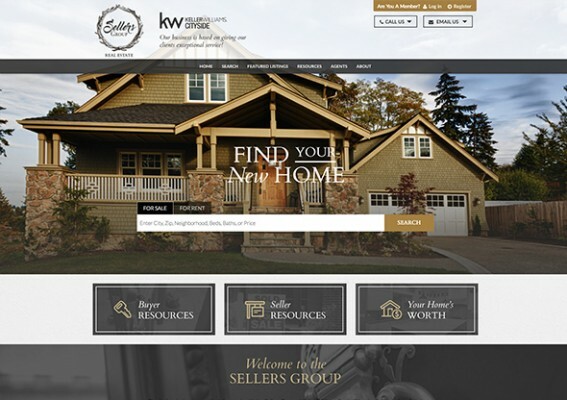 The Sellers Group features a modern design that helps visitors navigate the website with ease. Key parts of the site are easily accessible from the homepage with one click access. Each agent is featured on the homepage to prompt visitors to easily contact an agent. Dan Kokesh’s site makes it easy to reach out with quick contact links featured directly in the header. The website also makes it easier for visitors to find a home with easy-to-navigate search categories. Those are only a handful of the KW Website Refreshes we have gotten to work on since the beginning. BrandCo has been helping KW agents with their websites for over 17 years. 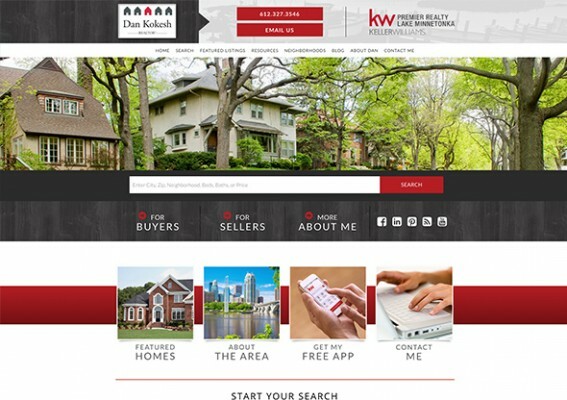 In fact, BrandCo has customized and built over 1000 websites for KW agents since the company started! 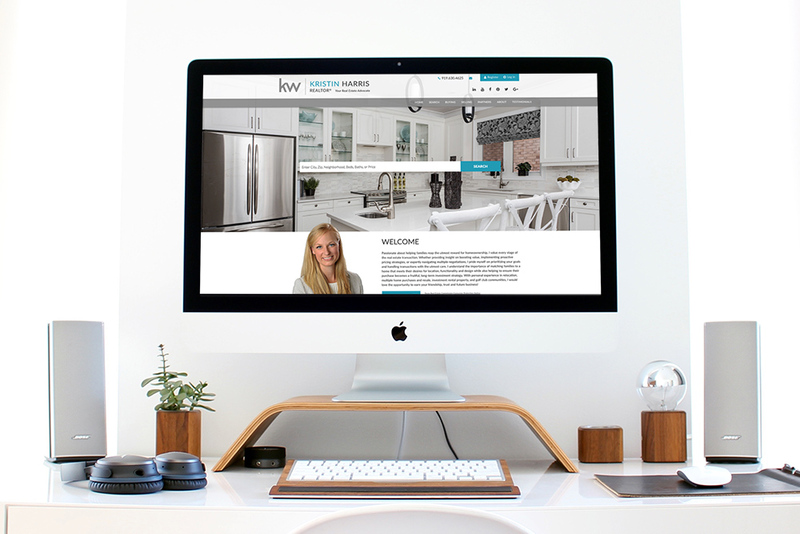 With the new KW websites powered by Placester, we look forward to even more great websites ahead. You can get started with you refresh by visiting the KW Website Refresh page. Here is to the next 100!